The Palm Beach North Chamber of Commerce invites all new members to a complimentary orientation and best practices class. Attendees will receive information about the Chamber's structure, events, community involvement, member benefits and resources, advocacy, and more. 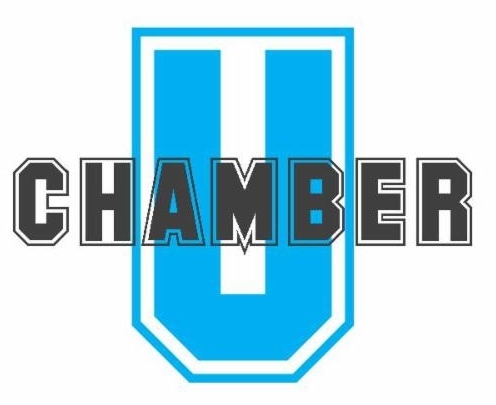 In addition, we will review the various ways in which members can engage with our Chamber to ensure they are getting the most out of their Chamber membership. Exclusive and free for Chamber Members.